Mammoth Lakes welcomes Porsche enthusiasts with low-cost, high-quality lodging that includes reserved parking. The following places offer discounted room block for High Alpine Road Tour participants. Discounted rooms are limited, please be sure to reserve early. 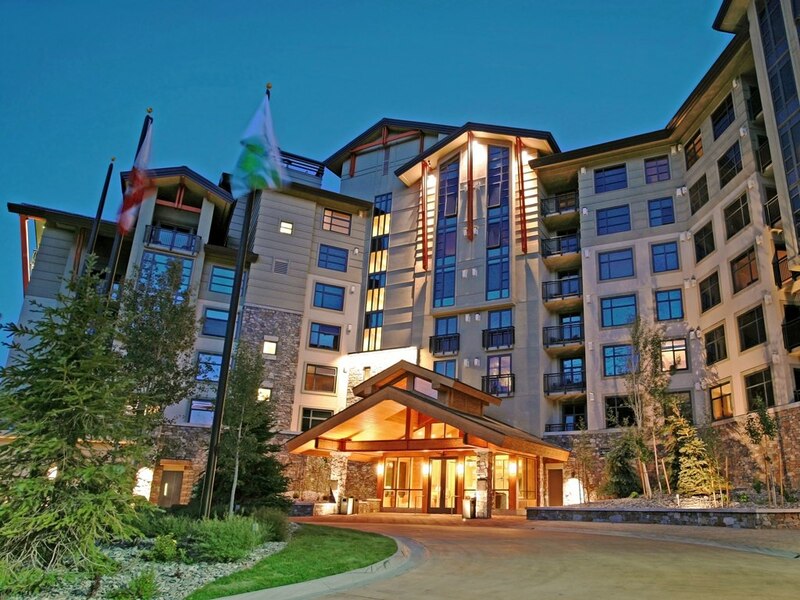 Located within walking distance of The Village at Mammoth, the Westin-Monache is Mammoth’s premier 4-star resort. Amenities: Include Hi-speed Wi-Fi, in-room kitchenette, and refrigerators, fitness center, onsite restaurant (Whitebark), room service, heated outdoor pool, hot tubs, spa. Stay also includes shuttle transportation throughout town. Parking: Stay includes complimentary underground parking. A section of underground parking will be reserved exclusively for High Alpine Porsche Tour participants. Book at the Westin: Book through the sales office only 1-760-934-0411. Must book by May 14, 2018, to qualify for special rate. NOTE: a 1-night deposit and 14-day cancellation policy will apply upon booking. Located in a quiet neighborhood next to Eagle Lodge, Juniper Springs features 1 – 3 bedroom condos and 2-3 bedroom Townhomes and Luxury Home Altis. Must book by May 15, 2018, to qualify for special rate. Rates are based on availability. Amenities: Include Wi-Fi, fitness centers, heated pools, hot tubs, game and a media room. Parking: Reserved parking is outdoors. A section of the parking area will be reserved exclusively for High Alpine Porsche Tour participants. The Village Lodge is located just steps from the best shopping and dining in town, year-round entertainment and offers mountain hotel and condo-style lodging in Mammoth Lakes. Named one of Away.com’s Top 20 Ski Lodges. Must book by May 14, 2018, to qualify for special rate. Amenities: Amenities include Wi-Fi, fitness centers, heated pool and hot tubs, game and media room, Starbucks room service, child care, the Mountain Center, and complimentary airport and town shuttle service.